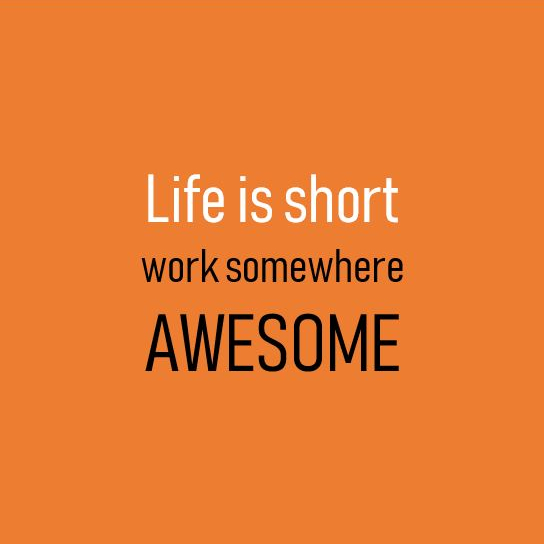 A very inspirational day for our design team. 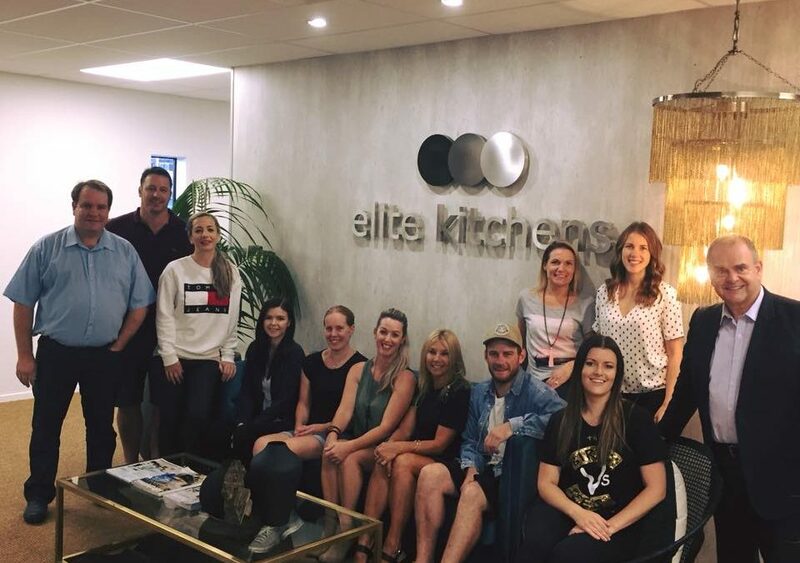 We had the pleasure of having the amazing speaker Bill James join us today along with hosting the great team from Carroll’s Joinery from Masterton. 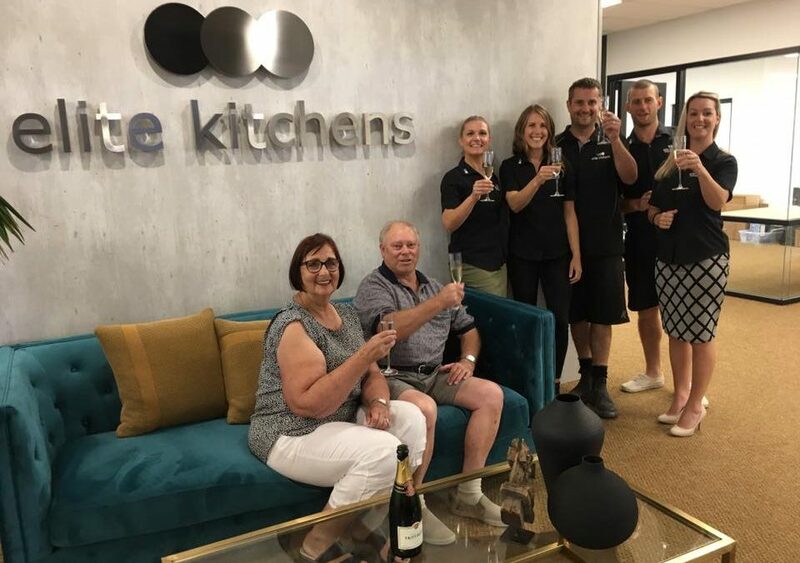 Excitement levels high today as our team opened the doors to welcome Murray and Marie, first clients to elite kitchens brand new premises at 23 Oropuriri Road. Exciting things are happening… watch this space!